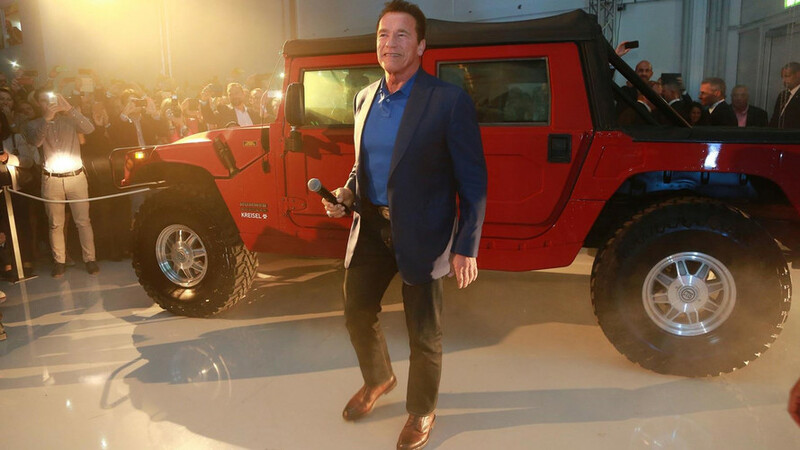 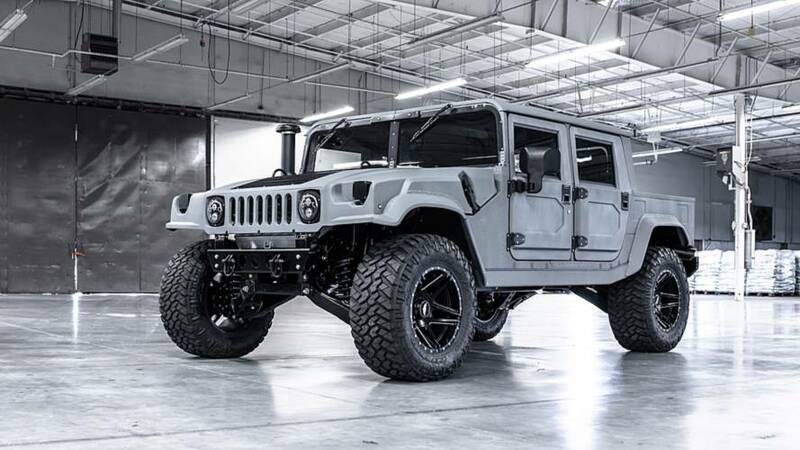 Is this $250,000 Mil-Spec Hummer A Beauty Or A Beast? 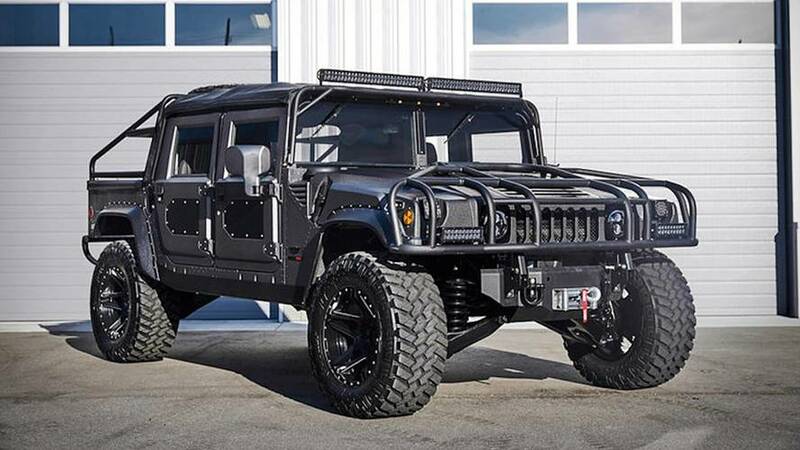 Technically it’s $248,691, but who’s counting? 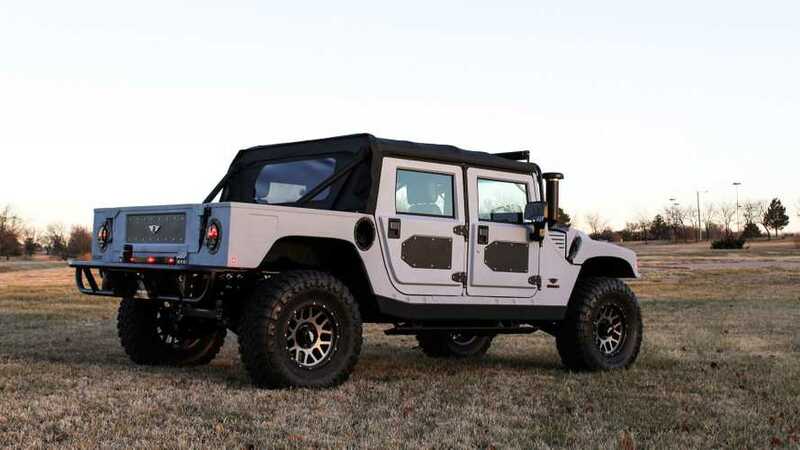 We never knew we wanted an H1 until today.